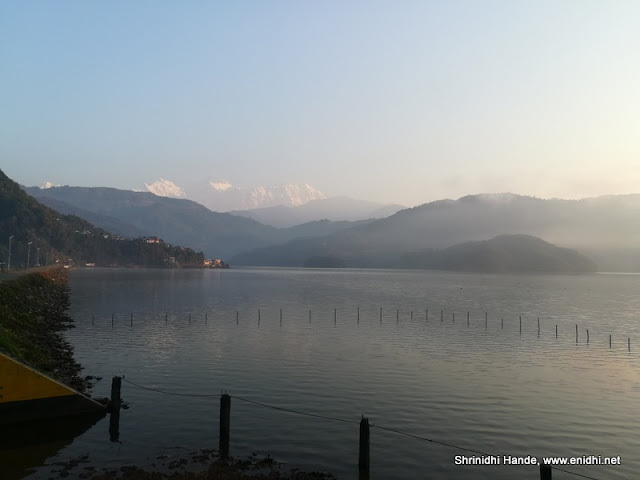 If you're traveling between Kathmandu and Pokhara by a taxi or own vehicle, there're several interesting stops you can explore enroute. In this post I am listing a few of them. Small lake some 4 kms off the highway- worth a quick stopover. This is a spot I located on google maps and decided to visit. Our driver had never heard of this place. I wasn't sure what to expect. Vyas Mahadev cave is some 50 kms from Pokhara and just 1 km diversion from main road. However the cave was a big disappointment. It is just a small rock with a cave like look. 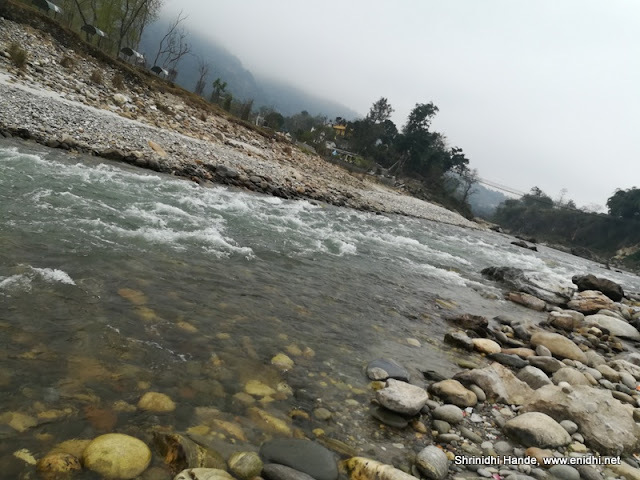 But the disappointment of not finding a proper cave was fully compensated by the river that was flowing alongside the temple premises. We could walk till the river and have some good time. We also went on top of a suspension bridge nearby. Thus this place is totally worth it for its surroundings, if not for the temple/cave. We diverted to check this cave but soon abandoned pursuit. It looked like a very long hike up the hill is required to reach the cave. We didn't have the time, energy and motive for such long trek and it would spoil our plans for rest of the day too. Thus we came back. But if you have the time and interest, feel free to explore. My original plan was to try cable car at Chandragiri, on the outskirts of Kathmandu. However enroute to Pokhara we saw Manakamana temple with cable car access. On our way back from Pokhara, we decided to try it. Ticket counter was almost empty and crowd seemed less- else we would have skipped. 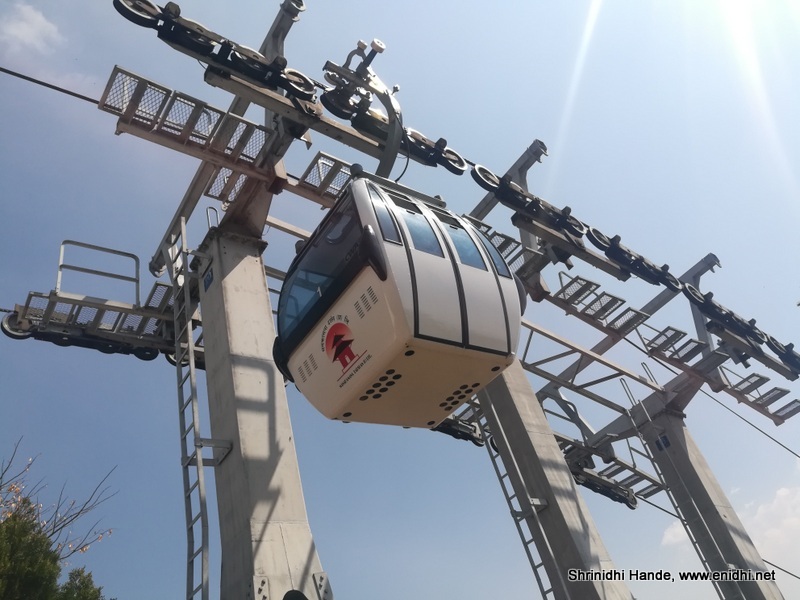 Manakamana cable car return Ticket costs 800 Nepali rupee per person for Indians. (INR 500)- this is the most expensive entry ticket we bought during the entire Nepal trip. Cable car ride lasts about 20 mins and covers a distance of about 3 kms. Scenary is good, but our driver says Chandragiri is better. Once off the cable car, about 1 km walk to temple. 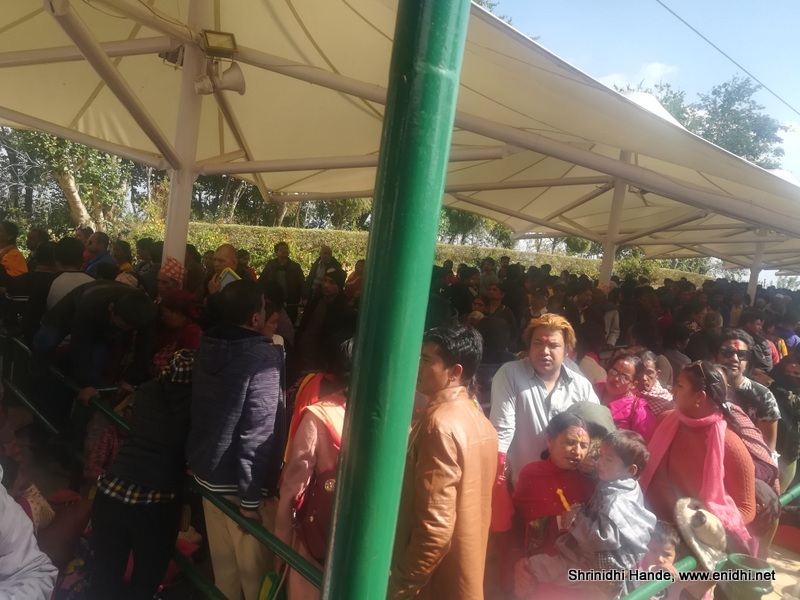 However if you need a darshan, queue can be quite long- be ready to wait a few hours. We saw from outside and returned. Many restaurants exist in the path to manakamana temple but not very hygenic ones. Cable car doesn't operate between 12 noon till 1.30 PM, so queue can get really really long. I am told crowd is maximum on Saturday, Monday and Tuesday- you may wish to avoid these days. Couldn't visit. You can try. 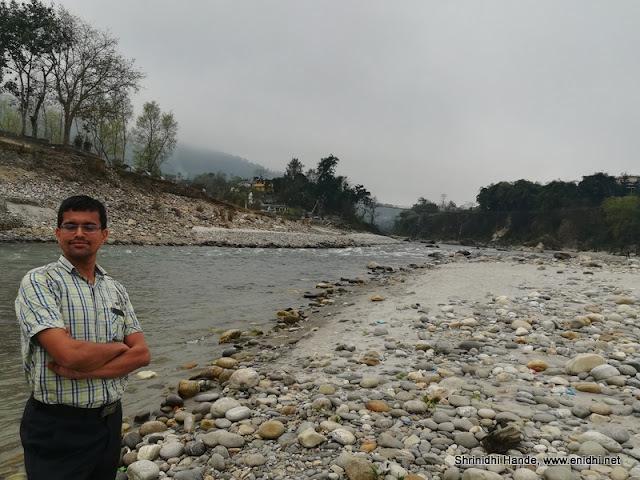 Closer to Kathmandu. 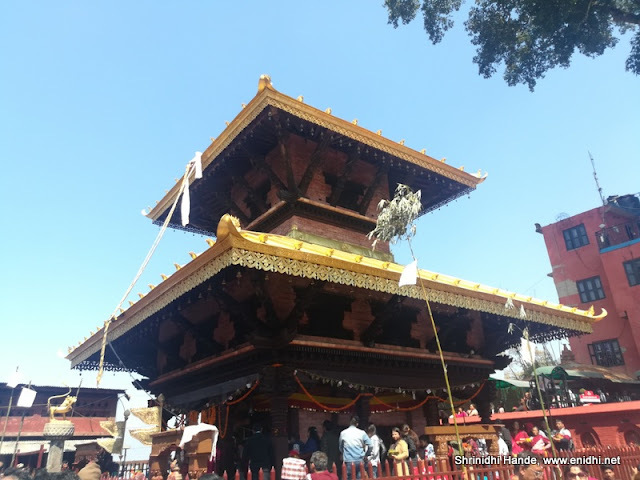 With this post I am concluding Nepal series for now. Feel free to ask questions if any. Good to know about these places.